March is usually the month where we announce that the real estate market has entered the spring selling season. The truth is it barely slowed down this winter. The pent-up buyer demand, low interest rates and continued speculation fueled the market all winter long and got us off to a great start this year. March came in like a lion and finished strong with 3,141 sales. This is 10.7% higher than March 2015 and is up 10.1% quarter over quarter. Nashville has been hovering at this level for the past year. 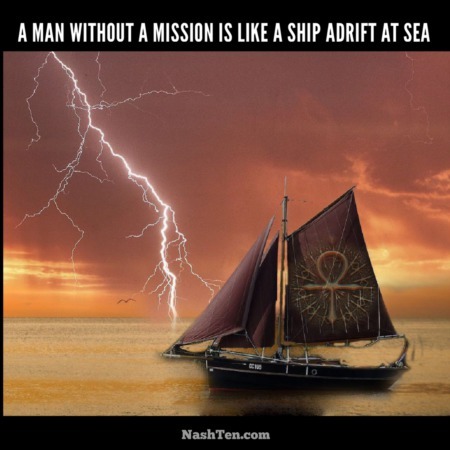 The market could easily absorb more sales if the inventory was available. Pending home sales are also strong as compared to March 2015, and that is a leading indicator for outstanding sales in April. Inventory continues to trend below demand and is down 6.5% when compared to the same month last year. Builders are attempting to fill that void, but we need more move-up and downsizing sellers in every part of Metro Nashville. 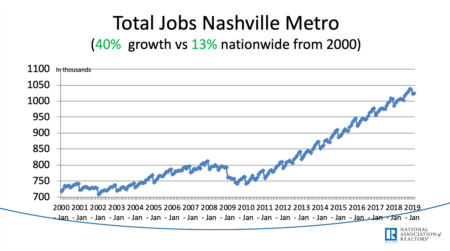 According to recent news reports, job creation continues to outpace the available workforce in Nashville, so I do not expect a reduction in demand in the foreseeable future. Prices are up 10.2% over March 2015. Like the sales, it seems the price increases are holding close to 10% for the past year. To me, this is the sweet spot. It’s enough to make owning real estate a wonderful investment. And not so much that when we have our next recessions, the prices do not have that far to fall. In the recent housing crisis, the areas with the largest price decreases also saw huge run-ups just before the crash. Some of these areas (like California and Florida) were experiencing 50% price increases year over year. If you are thinking about downsizing or need a larger home, then let us know because we have put together a strategy for this market that gets you to the closing table faster while limiting the aggravation of having to show your home.